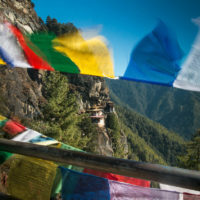 Bhutan is a land locked country, situated along the southern slopes of the Himalayan range, bounded by Tibet, and India. The land of the thunder dragon kingdom is a trekker’s paradise and an environmentalist’s dream. 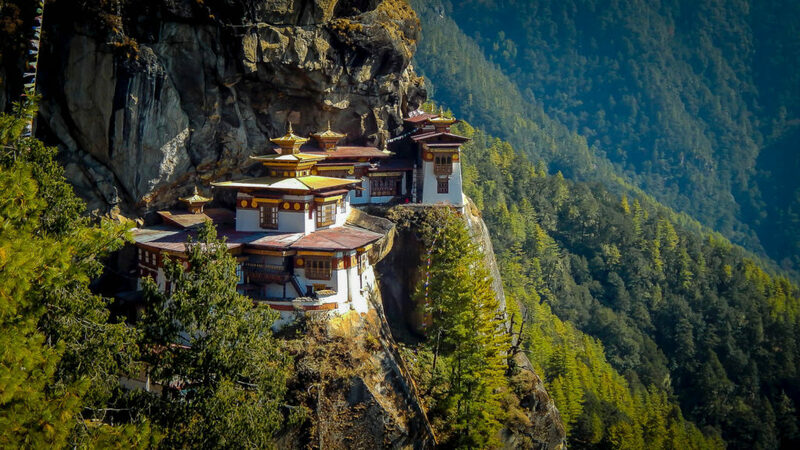 Because of its high, rugged mountains and deep valleys, which create great geographic and climatic variations, and with 72 per cent of the country under forest cover, Bhutan is rich with spectacular biodiversity. It is one of the world’s ten most important biodiversity ‘hotspots’. Besides its stunning natural scenery, it is the strong sense of culture and extensive perpetuation of tradition that clearly distinguishes the kingdom from its neighbours. 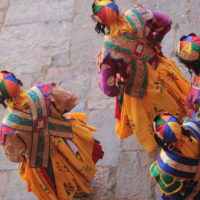 Bhutan’s unique cultural heritage has largely remained intact because of its isolation from the rest of the world until relatively recently. 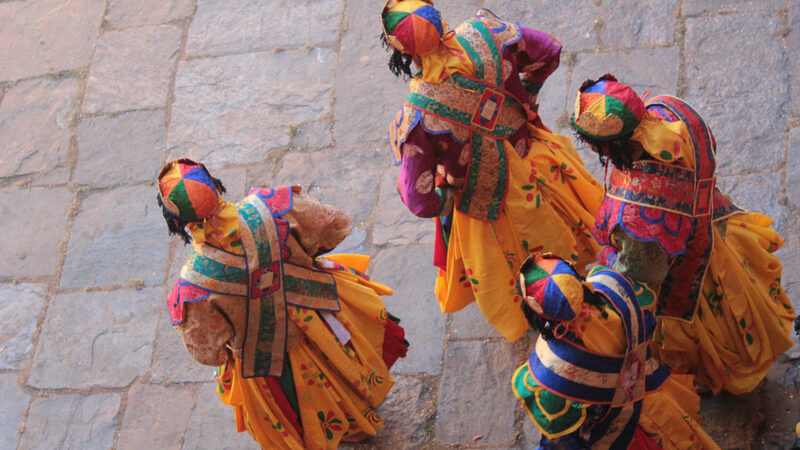 Bhutanese continue to wear the traditional dress: the gho for men and the kira for women. 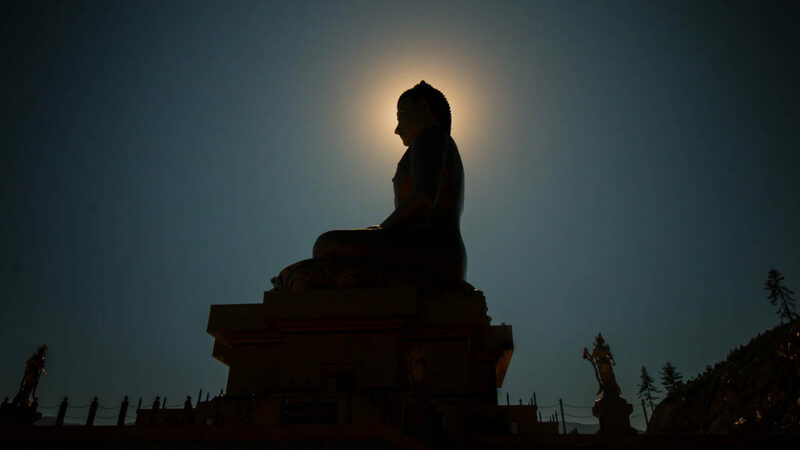 This spiritual nation is the last bastion of the Vajrayana school of Mahayana Buddhism. The fourth King of Bhutan has implemented a policy of controlled development with particular focus on the preservation of the environment and Bhutan’s unique culture. 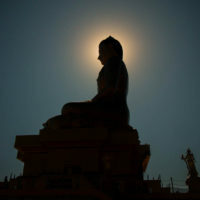 One aspect is the worldwide known Gross National Happiness. 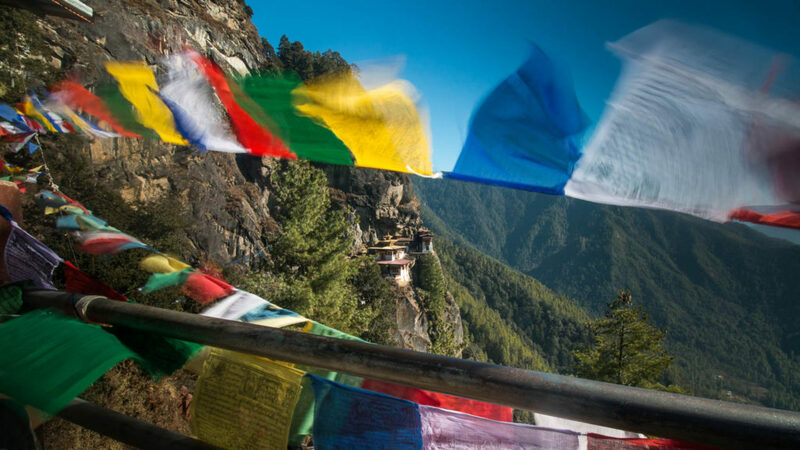 A visit to Bhutan is a unique, deeply spiritual and mystical experience. This kingdom is an adventure like no other! Bhutanese weather varies from location to location and varies with altitude, from subtropical in the south to temperate in the highlands and polar-type climate, with perennial snow in the north on the borders with Tibet. The country experiences five seasons: summer, monsoon, autumn, winter and spring. 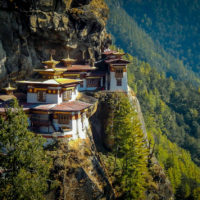 Western Bhutan has the heavier monsoon rains; southern Bhutan has hot humid summers and cool winters; central and eastern Bhutan is temperate and drier than the west with warm summers and cool winters. 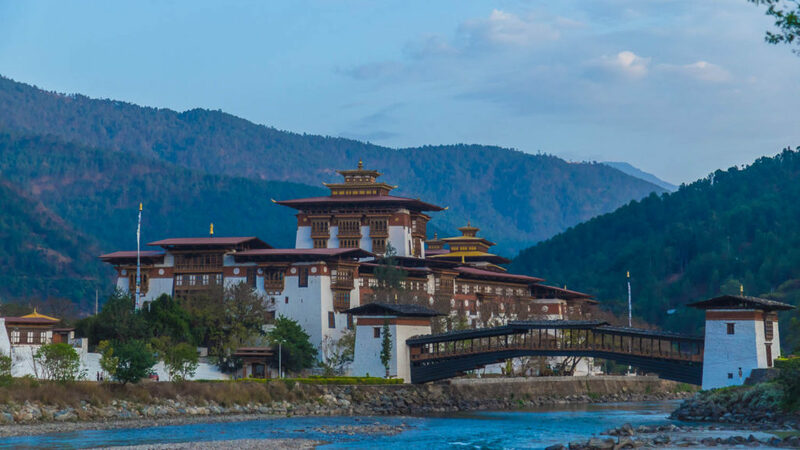 Spring (April to mid-June) and autumn (October, November) are the best season to visit Bhutan. Days are usually very pleasant with clear skies and sunshine, and comfortable temperatures for active days. Nights are cold and require warm clothing. The foothills are also very pleasant during the winter.